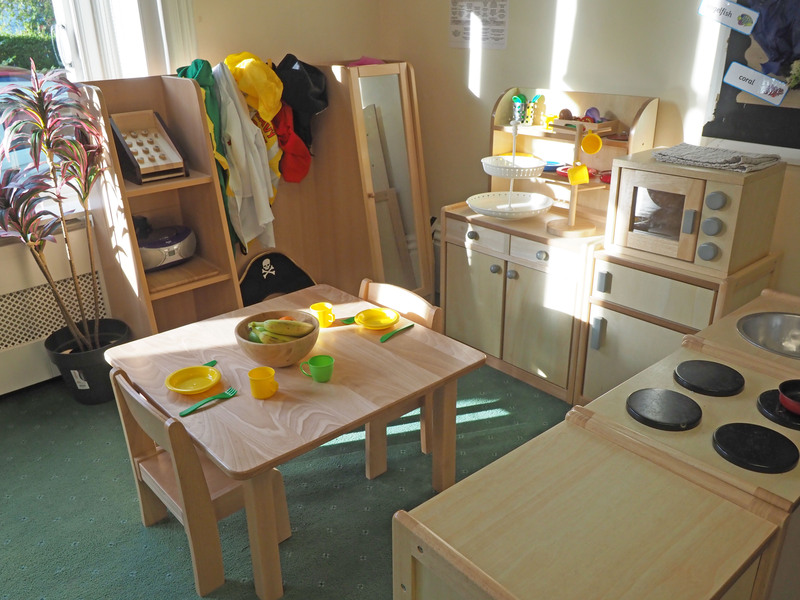 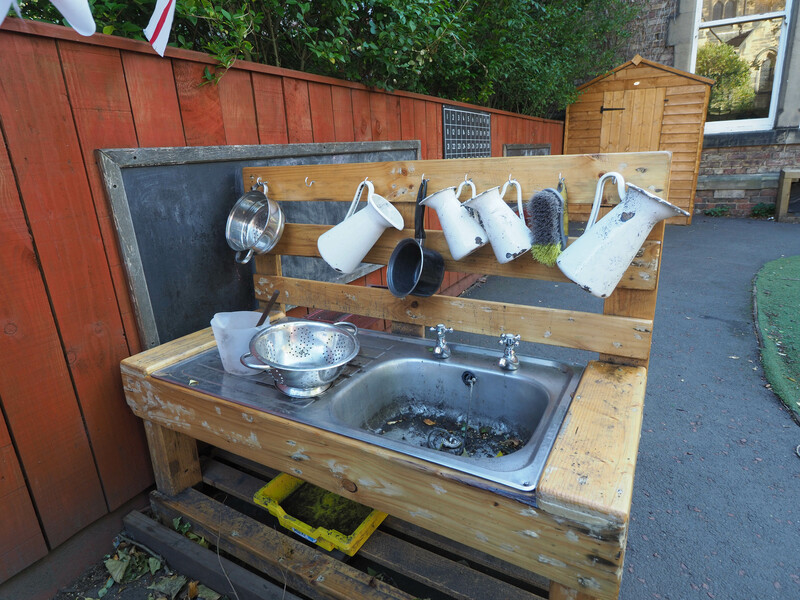 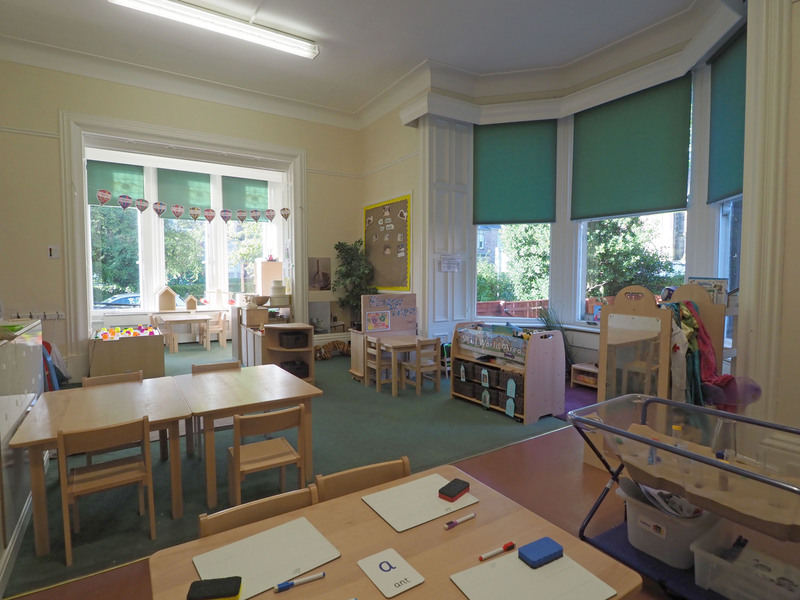 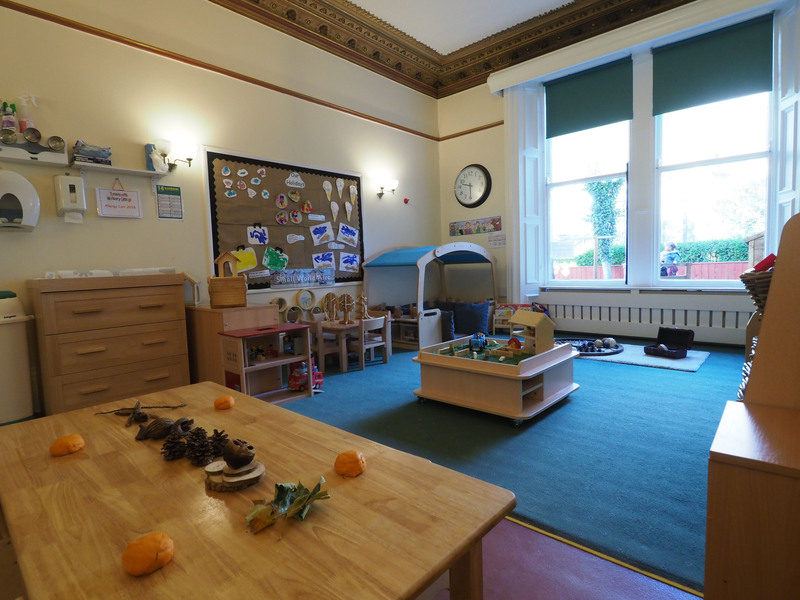 We are delighted with our recent refurbishment at Tynemouth Nursery at Jesmond. 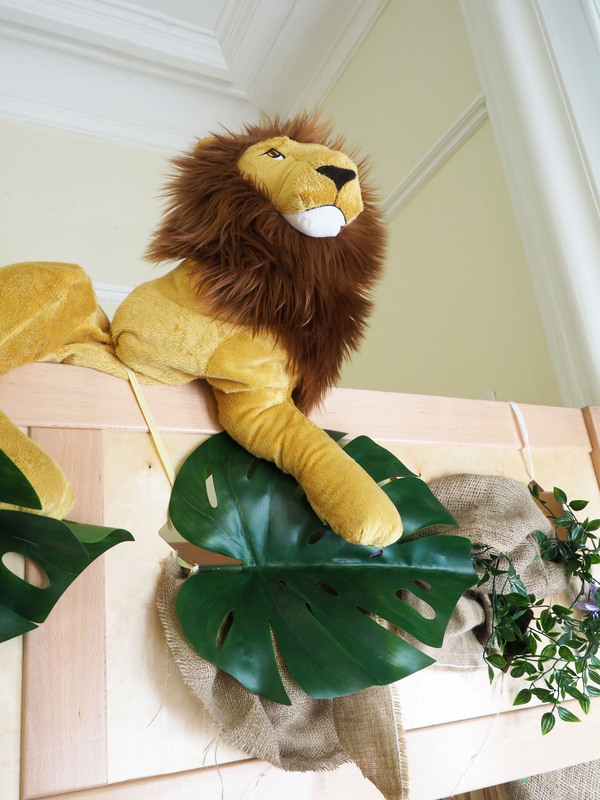 Every room has been completely re-furnished and re-equipped. 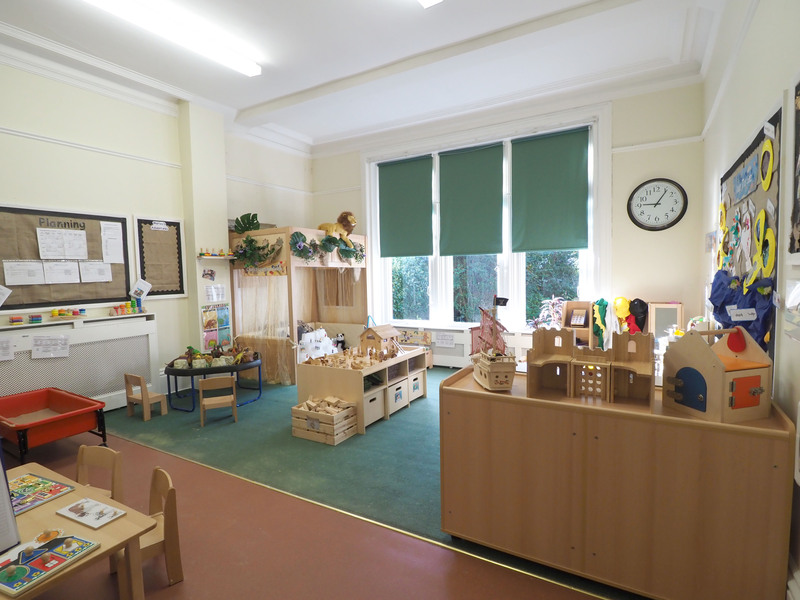 The staff and children love their new environment. 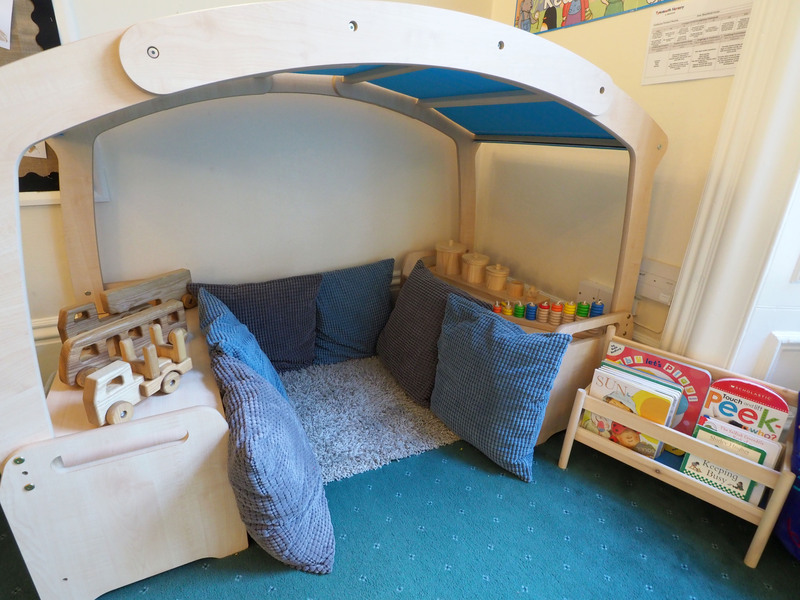 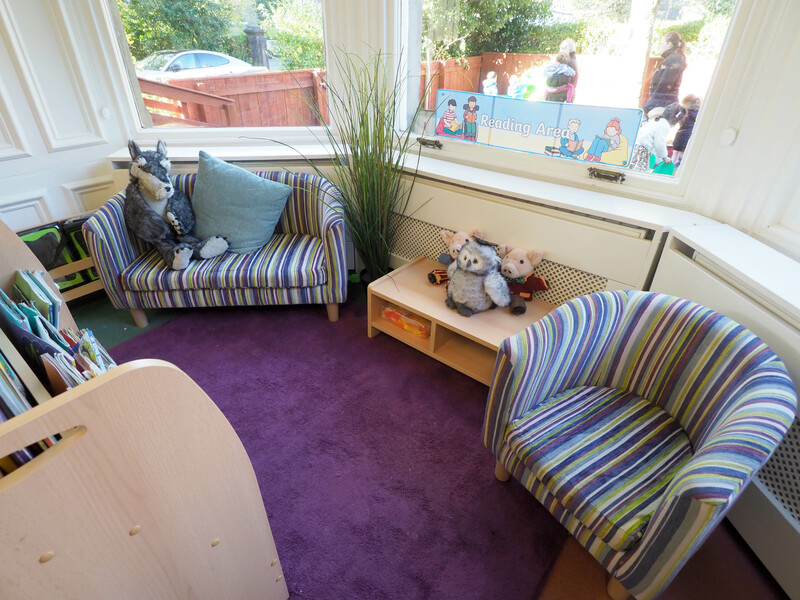 Here are a few pictures to show off our lovely new Nursery!